Methi Malai Mutter is my all time favourite. I wanted to try it at home and it came out great. No one could believe it was without Onion and Garlic. The taste was just awesome and from now on I wouldn't order this from a restaurant again! 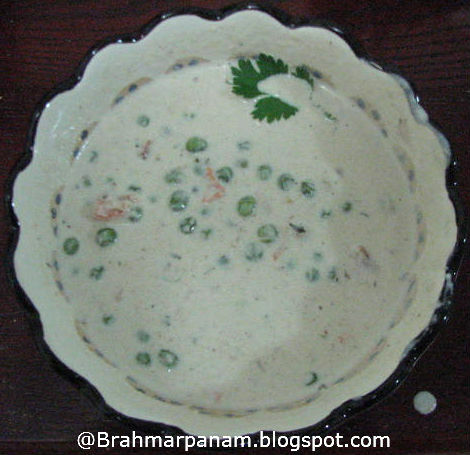 Methi Malai Mutter goes very well as side dish to Roti/ Naan/ Parata/ Pulav. This recipe serves 2-3. Soak the poppy seeds and cashews in 1/4 cup warm milk for 10 min. Grind it with the other ingredients to grind and keep aside. Add more milk for grinding if required. Heat oil in a big saucepan and add the butter to it. When the butter sizzles, add the cumin seeds. When the cumin seeds turn a little brown add the ground masala and fry it for a few minutes. Add the sugar, salt, tomatoes and kasuri methi and mix well. 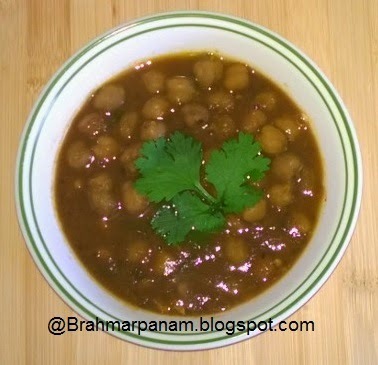 Simmer for a few more minutes and garnish with coriander leaves and serve hot! 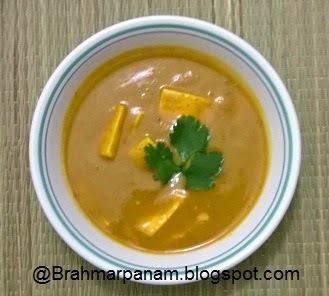 If you use Half&Half instead of Whole Milk, it takes relatively lesser time for the gravy to become thick and creamy.